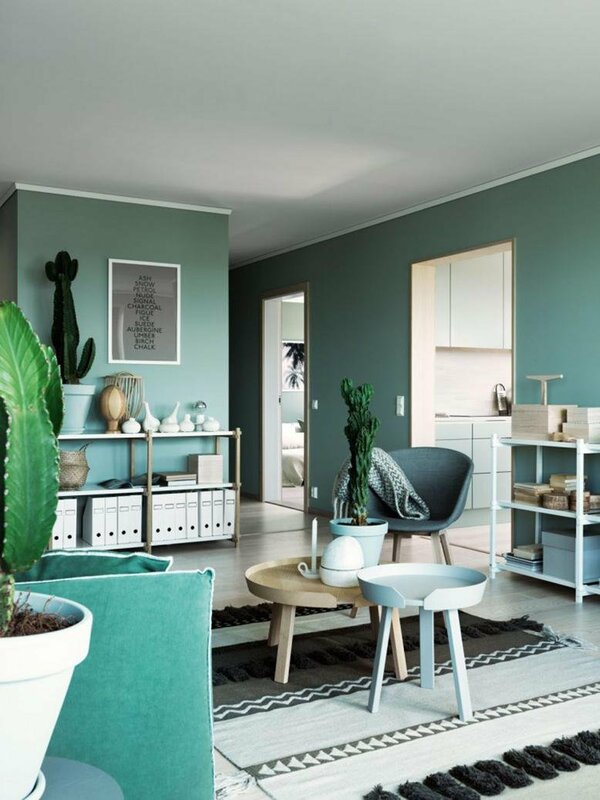 Using a monochromatic color scheme in your home is one of the easiest ways of making your home feel unified and put together. A monochromatic color scheme is using only one color to decorate everything. 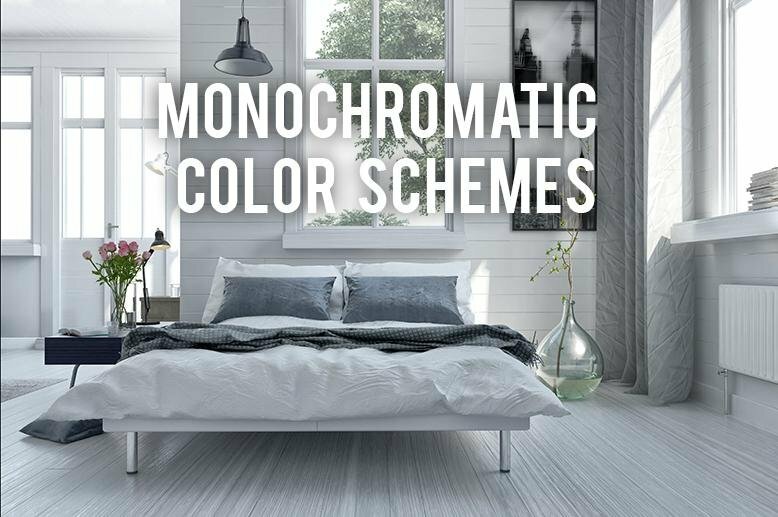 This may sound boring, but using a variety of tints (color + white), shades (color + black), and tones (color + gray) of your color will give your room depth and can be used to highlight the unique features of your room. 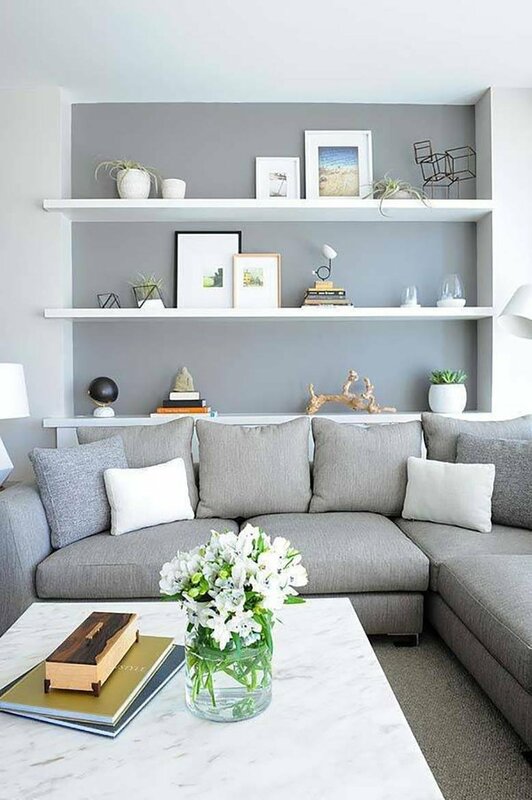 It can also make your room feel bigger, so a monochromatic color scheme is perfect for small spaces. Once you have your colors picked, don’t forget about including textures and prints. 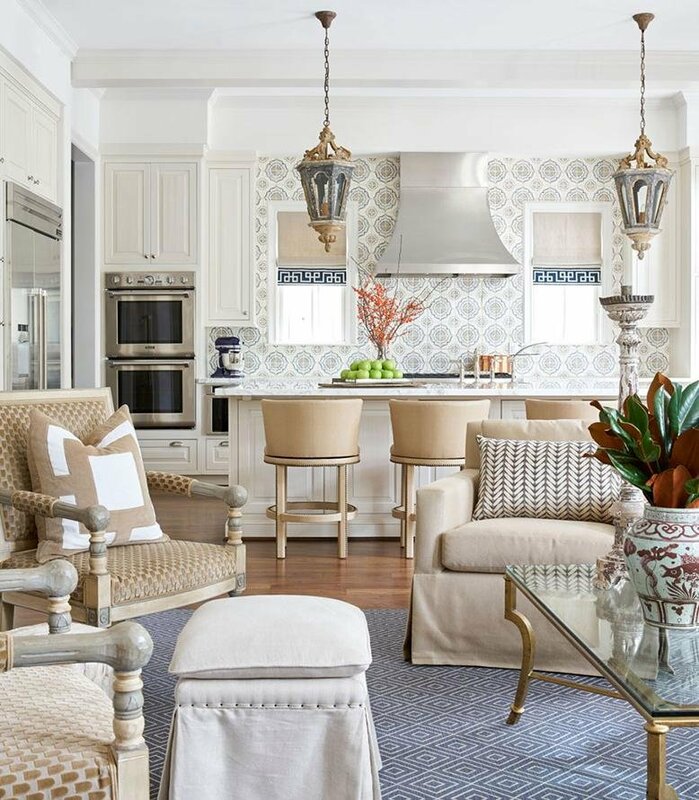 A variety of textures will add interest, and a print of the same color scheme will help add variety. Neutrals like black, white, or brown will pop with the color you choose. 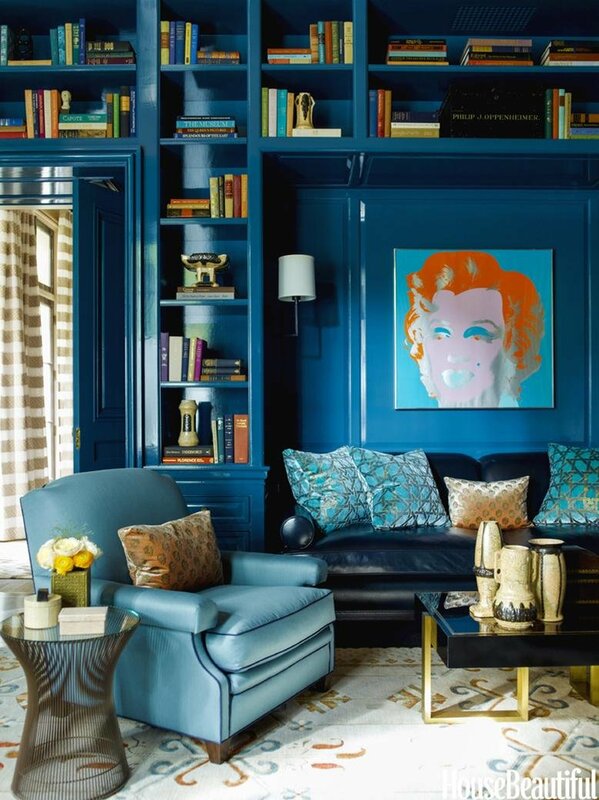 Check out these pictures as inspiration for creating your own monochromatic color scheme. What do you think? 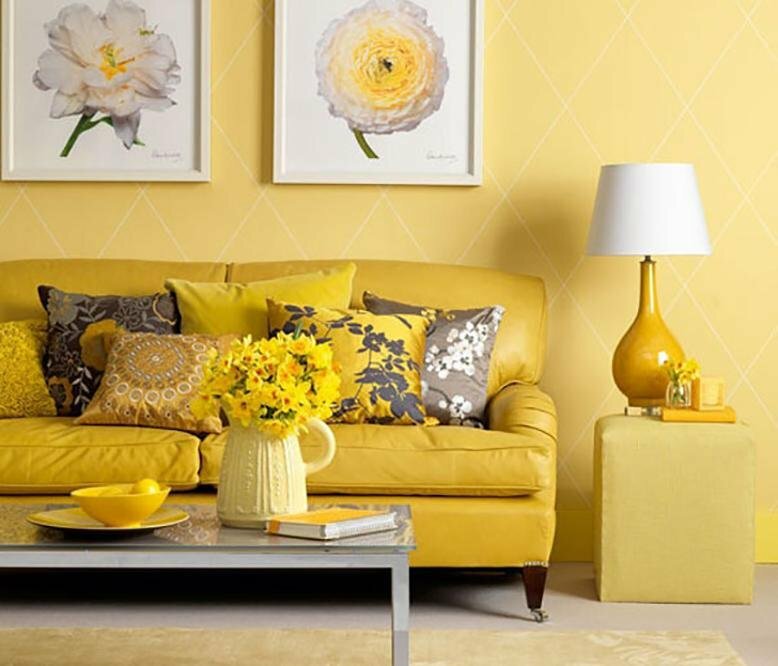 Would you use monochromatic color schemes in your home?